Marketing Solutions Ink is a specialist IT Marketing Agency. We provide marketing services for IT Technology companies in Australia and New Zealand. With over 15 years experience in the IT industry, we have worked for, and with, some of the largest names in the business. These IT vendors include Hewlett Packard (HP), Sun Microsystems, Oracle and Fujitsu. We understand IT Technology and provide IT marketing services for systems, storage, software and services. Being able to understand what our high tech clients are talking about, and what they are trying to achieve, immediately sets us apart from other marketing agencies. We collaborate with some of the largest IT companies in the business and their channel partners (resellers). We understand budgets, time restraints and the need to meet deadlines for projects such as product launches. We follow all the latest news in the IT industry to keep us abreast of new technology and changes within the industry. We attend conferences such as the VMware forum and Cloud strategy events just to name a few. We understand the channel and have worked in various capacities with some of the largest resellers in the business. These include Frontline, Fujitsu, Noviex, Ktec, amonst others. We also work with some of the main IT distributors including ITX and Express Data. Proven strategies and expert knowledge will transform your business. We produce effective marketing plans alongside the large IT vendors, aligning their product sets with a channel partner strategy to drive the business forward. 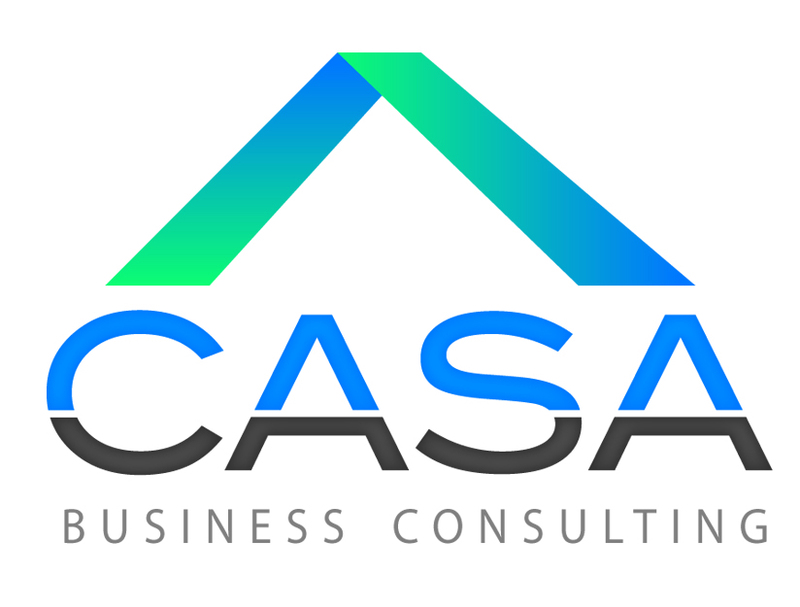 We work alongside one of the most reputable IT Business Consulting agencies in Sydney, "CASA Business Consulting", whose experience is derived from working with large brands such as IBM, Microsoft and Lenovo. This includes extensive experience in the Channel Partner space, working with Express Data, Ingram Micro and Tech Pacific. We can assist with your Online Marketing Strategy. We can re-brand your image, build your online presence and create sales leads via the Internet. Whether it be Web Marketing, Search Engine Optimisation or Social Media. Case Studies and Sales Collateral - Inform your target audience about your skills, successes and value proposition. Article Writing - Build your online presence through creative, informative and original articles. We have a high level of experience writing articles and blogs across a large range of industries. Proof Reading - Proofread any final copy that you may consider almost ready for publication. We will scrutinise your document for any errors in spelling, punctuation, grammar, page layout and formatting. Increase your market share and actively engage new clients by adopting proven strategies that achieve results. Deliver creative and engaging events including corporate conferences, incentive programs, special events and company events. Whether it is a CEO breakfast, seminar or conference our expertise lies not solely in event management, but in maintaining the focus on successful execution of innovative concepts for your business. Contact us today for any IT Marketing needs.